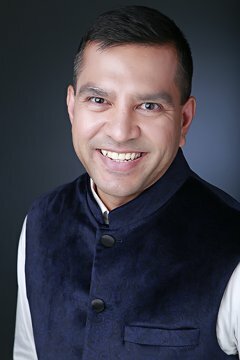 Rupesh practises in Harley Street, London & is also a mobile practitioner who can visit you at your home. He is able to travel across central London, (Mayfair W1K, Chelsea SW3, Kensington W8, Knightsbridge SW7, Notting Hill W1, West Brompton SW10, Belgravia SW1W) as well as to international locations as required. If you have any questions or would like to discuss your treatments, please get in touch using the contact form or details below. 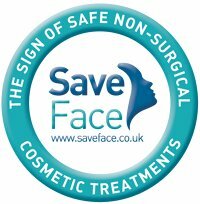 Rupesh Shah Aesthetics London is a Save Face Accredited Clinic.